Alphacam is intelligent and intuitive CAD CAM Software for Woodworking Metal & Stone Cutting. 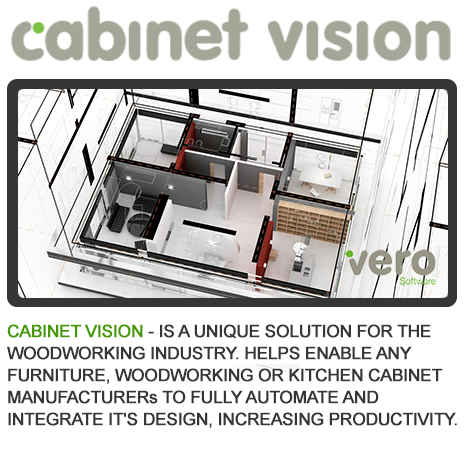 Cabinet Vision is essential for businesses wanting to automate their operations. Edgecam is a market leading computer aided manufacturing (CAM) system for NC part programming. Radan is the total CAD CAM solution for cutting sheet metal… whatever your needs.